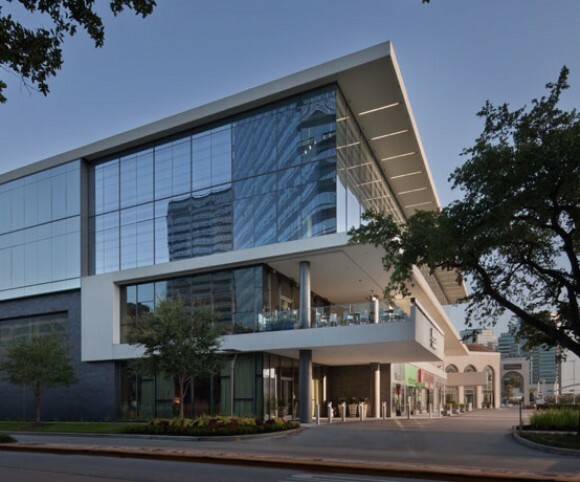 Found in Houston’s Uptown District, Boulevard Place is a premier mixed-use development. With over 400,000 SF of retail and restaurants, a 100,000 SF grocery store, 4 residential/hotel high-rise towers and parking garages for 2000 stalls the project is a phased master plan. 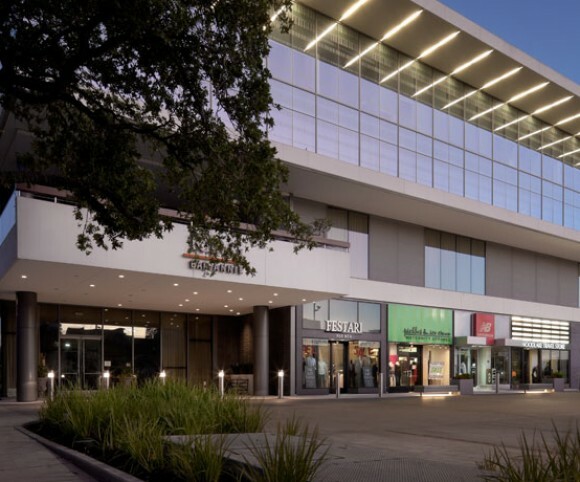 The first phase included luxury retail destinations, restaurant and office space. 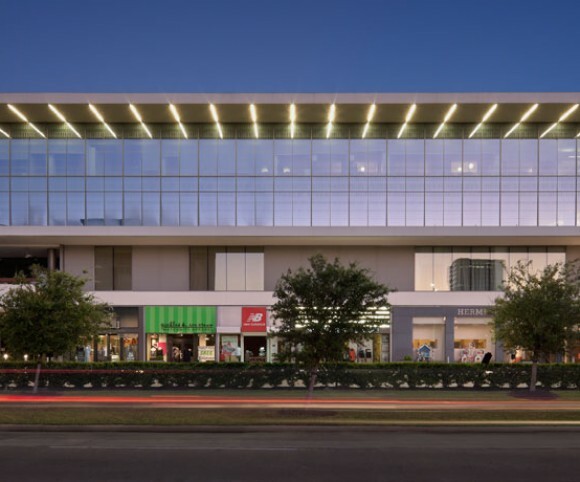 Retail consulting services and storefront design were the project team’s focus. Project worked on while employed at Brand + Allen Architects.